The mission of this project is to provide scientifically rigorous data that will allow people around the world to watch over seabed mining and empower them to play a role in determining if and how it begins. 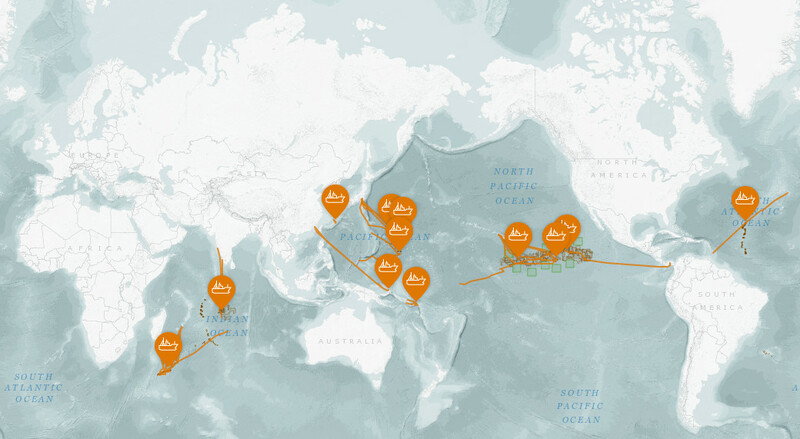 Most mining activities are being proposed in some of the most remote parts of our ocean. These same areas host unique and special ocean species and communities of marine life. By fostering transparency, we aim to help ensure that seabed mining does not become an out of sight and out of mind industry.